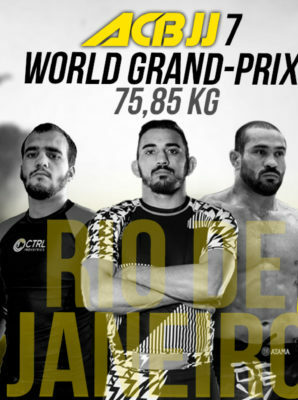 ACB JJ 7 World Grand-Prix No-Gi 75, 85 kg. ACB JJ 7. World Grand-Prix 75, 85 кг. Brazil. (Rio de Janeiro). September 9th.